Plex’s excellent media streaming app, which lets you beam videos and music stored on your hard drive to other devices, is now available for free for Xbox and PlayStation consoles. 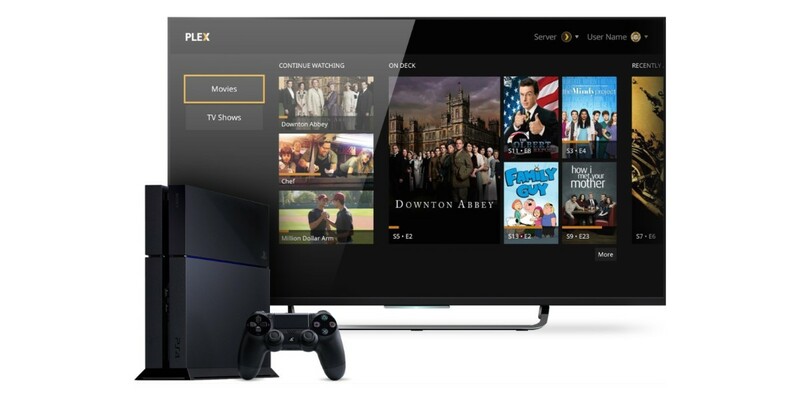 That means that you can stream movies, TV shows, music and photos from your computer or NAS to your console without the need for a Plex Pass, which would normally cost you $4.99 a month. If you’ve got an Xbox 360, Xbox One, PlayStation 3 or PlayStation 4, download the app to your console, set up the server software on your desktop and you’re good to go.